For those of you not familiar, NBC is developing a series called Hannibal from Bryan Fuller, the man who brought us Pushing Daises and Dead Like Me. 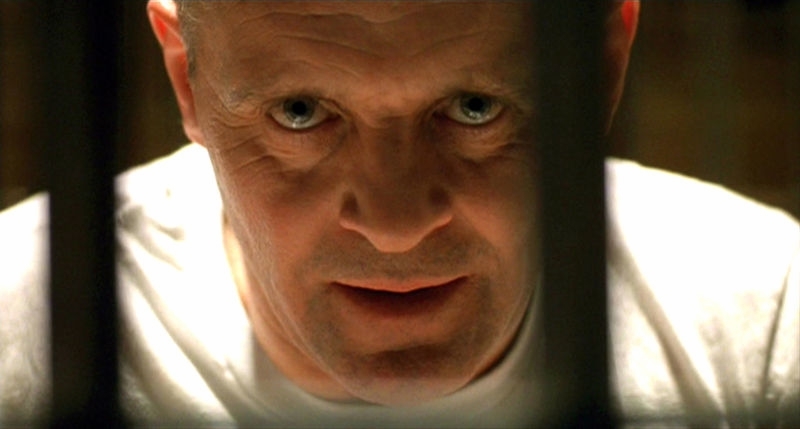 The story for the show centers on Hannibal Lecter's early days, namely his time going head-to-head with FBI agent Will Graham, the agent who captured Lecter when the psychiatrist was on his murder spree. The back story between the two characters was alluded to in Thomas Harris' novel Red Dragon and the films Manhunter and Red Dragon. NBC has officially ordered up 13 episodes for the awesome sounding new thriller. Hannibal Lecter is such an interestingly evil character, and I'm looking forward to seeing how this series ends up playing out! Is this a series you might want to see?